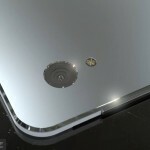 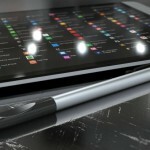 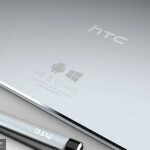 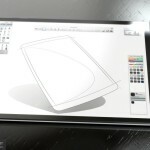 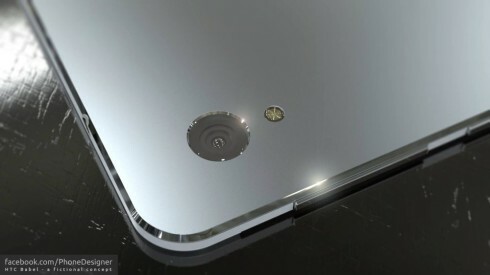 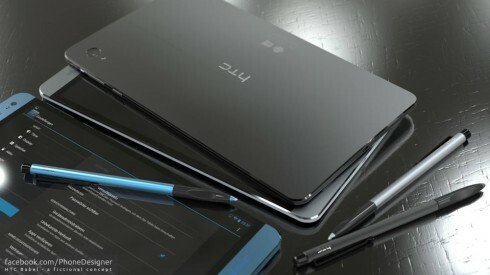 After this week’s HTC Nexus tablet, we stumble upon yet another design of a HTC tablet, this time a dual boot model. 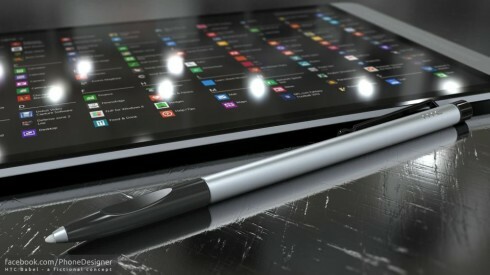 It has been imagined by PhoneDesigner and it looks stunning. 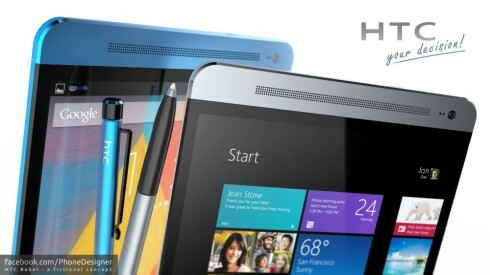 This model runs both Windows 8 64 bit and Android and you can choose the OS you want. The device packs a 10 inch screen with an aspect ratio of 3:2 and it also comes with a resolution of 1920 x 1440 pixels or 2560 x 1920 pixels. 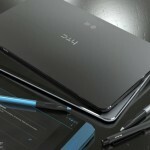 I’m guessing you can switch res when switching OS? 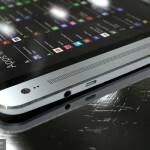 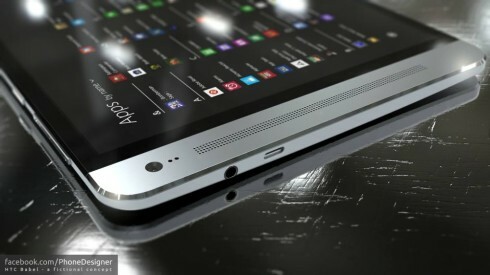 Anyway, the design of the HTC Babel tablet concept borrows heavily from the HTC One, with front BoomSound speakers and all. 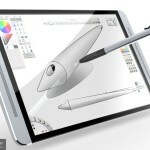 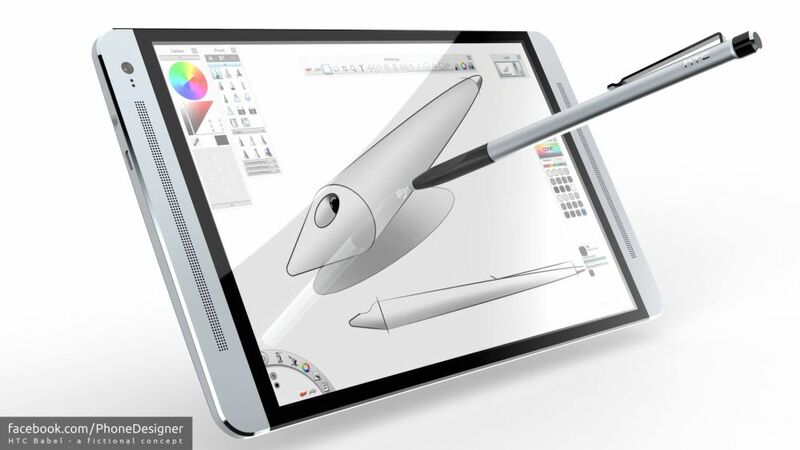 The tablet packs an aluminum body and it’s supposed to be a content creation tool. 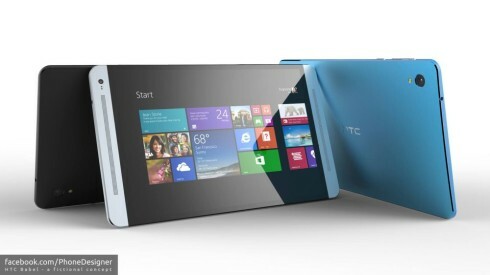 It support a native digitizer, has two cameras and the back one has a LED flash. The pen used in tandem with the device looks like an actual pen and it even has a special back end part like one, making me think of a special button of sorts. 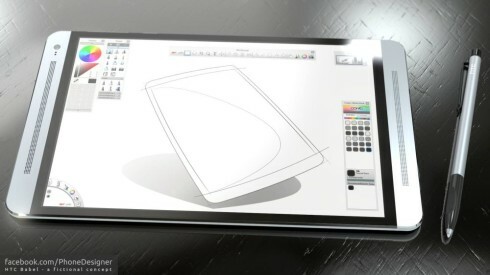 Playing with Photoshop on this must be great, I imagine! 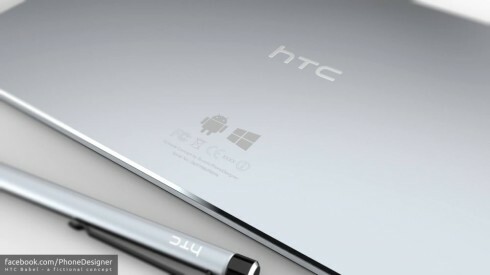 The name HTC One 2 Tablet would be perfect for this device, since 2 would refer to the dual boot and One to the fact it’s their single flagship tablet.